The base workings of a web CMS are the abstraction and generalization of processes that take place in most websites today. In other words it works on the idea that it is pointless to build a system from scratch if it is going to provide the same thing as a system already in existence. So what are we talking about?Read our post why we prefer CMS over bespoke website most of the time. 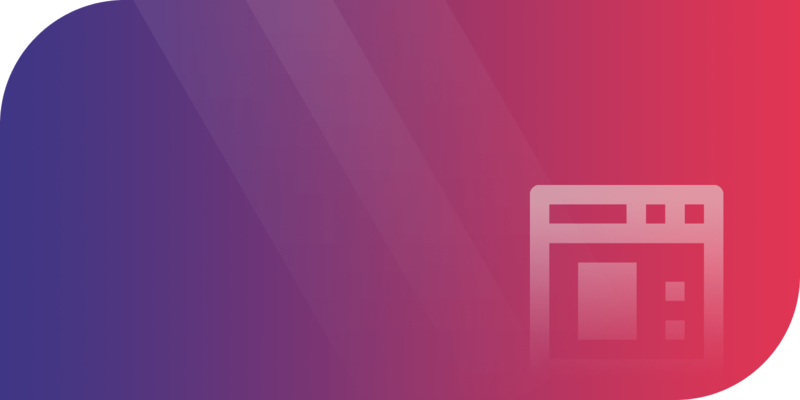 Better Administrative Capabilities: Almost every web CMS has some sort of administrative back-end interface, where you can login as an administrator or a manager and make changes to the website as necessary. User Access Control: You can have people register as users of the websites and assign them roles and give them permissions to perform tasks on the website. If you want you can prevent users from accessing parts of your website. Personalization: You can change the look and feel of your website anytime you feel without having to dabble in the complex underlying code of the website. Additionally your site has less pages when you add a CMS. For example if you have a “contact us” page on your site, it is not necessary to add a contactus.html page like static websites. The entire website has a single look and and any change you make into a template is reflected into all the pages of the website. Easy Extensions in CMS: If you want to add a functionality to your CMS backed website it is most likely there is already a plug-in for it out there. Quite simply you could be saving the task of developing complex code. Inbuilt SEO Plugins: A lot of focus during development of a website and addition of content goes into search engine friendliness. With a CMS you can automate the website optimization. So you pretty much get the idea that where you need for organization and streamlining is high a Content Management System is what you need. 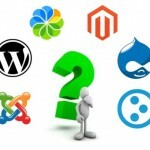 To understand what options you have with Content Management Systems, read this post here.